Our first stop was at the Cloud Mountain Farm Center, a nonprofit teaching farm dedicated to building knowledge, experience, and community to expand dynamic local food systems. 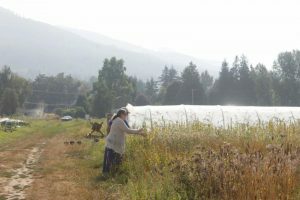 We had a tour from Danielle Humphries, an intern learning how to farm and working towards starting a farm of her own that can help Christians make connections between faith, food, and soil (you can read her story HERE). From Cloud Mountain we crossed the border and arrived at the Brooksdale Environmental Center, one of the most dynamic Christian environmental centers in North America. 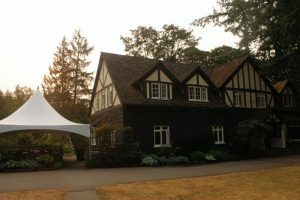 Brooksdale’s 18-acre property is a living lab comprised of forests, a threatened river system, organic gardens, and heritage houses. 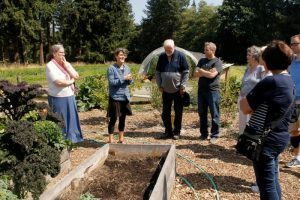 We were given a tour by Leah Kostamo, one of the founders of Brooksdale and the author of Planted, a memoir about creation, calling, and community. Later that evening we heard from Rebecca Conner, who assisted with the trip and is an Environmental Studies major at North Park University. 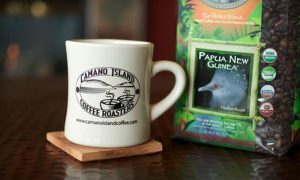 Circlewood is an affiliate partner of Camano Island Coffee Roasters. 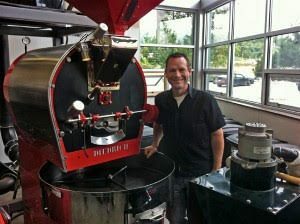 If you’d like to support their work (and ours), consider joining the Sustainable Coffee Club. 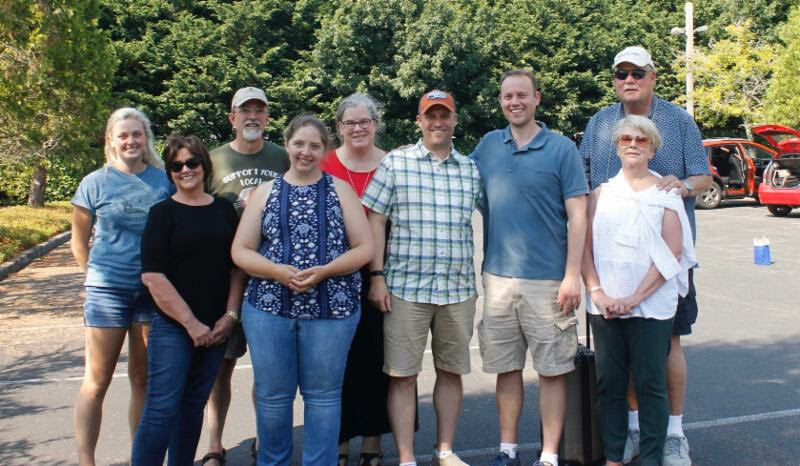 Our trip ended in Kent, WA at a joint project between Hillside Church of the Nazarene and World Relief Seattle. 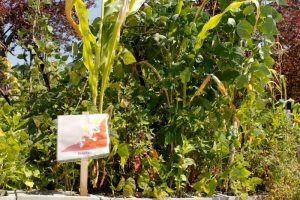 More than an acre of paved parking lot space has been transformed into a community garden where refugees, immigrants, and local community members gather to grow culturally appropriate foods that promote a healthier lifestyle, improve food access, foster economic independence, and build community. We had a tour from the project director, Tahmina Martelly, who impressed us with the complexity, creativity, and community that this project calls forth. 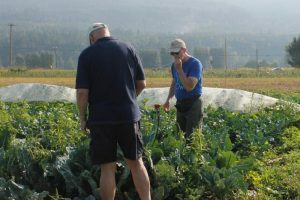 Circlewood is developing programs and places like the ones described above to empower Christians to care for the earth. 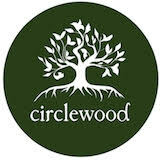 Learn more at www.circlewood.online. 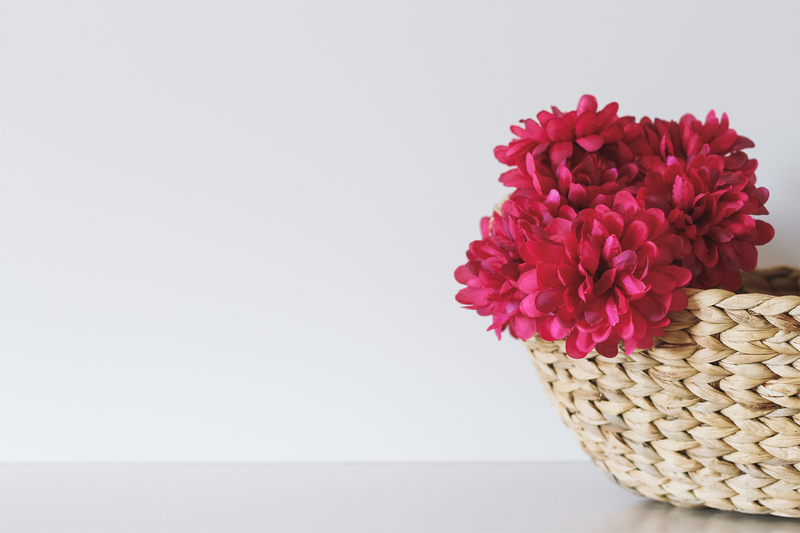 You can also email Circlewood’s Executive Director, James Amadon, at james.amadon@circlewood.online.